In the words of Dominic Toretto in Fast Five, “This is Brazil!” Land of the Brigadeiro and the Caipirinha, the birthplace of Fernando Meirelles and João Cabral de Melo Neto and home to Christ the Redeemer, the amazing Amazon and arguably the world’s most football-crazy citizenry. Indeed, this is Brazil! And you ought to visit this nation as soon as you get the chance. But just in case you need any more convincing, here are some travel ideas for a 1 week Brazil itinerary. Take note, though, that you’ll definitely have to stay here for more than a day or two; four- to six-days (or longer) would do. 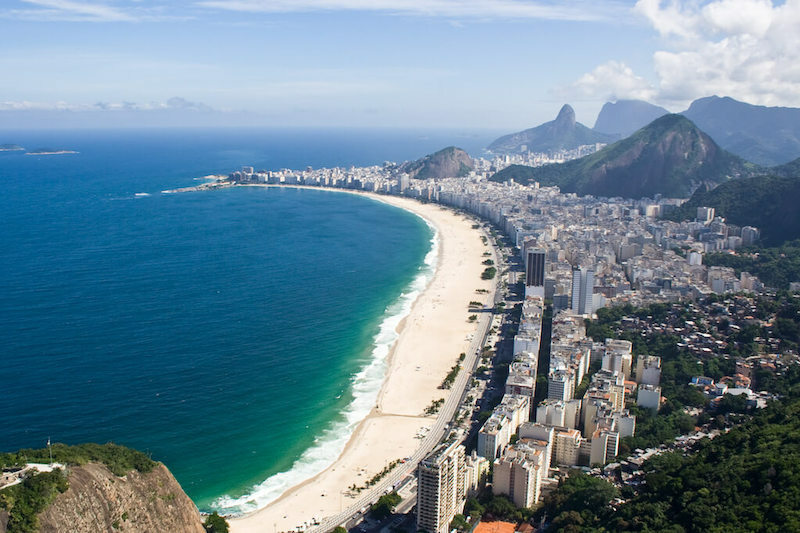 Fittingly, your arrival city will be Rio de Janeiro via the Galeão–Antônio Carlos Jobim International Airport. This bustling city was the host of the 2014 World Cup, the 2016 Summer Olympics and is one of the most visited destinations in all of Latin America. Where else should you stay during your 1 week Brazil Itinerary than in any of the famed seaside resort towns of Rio? The Copacabana and Ipanema beaches are obvious choices, but so are Barra da Tijuca and Leblon. As you get settled, you can take a dip in the crystal-clear waters, frolic in the fine sand or sunbathe while listening to some bossa nova and sipping on a Caipirinha. 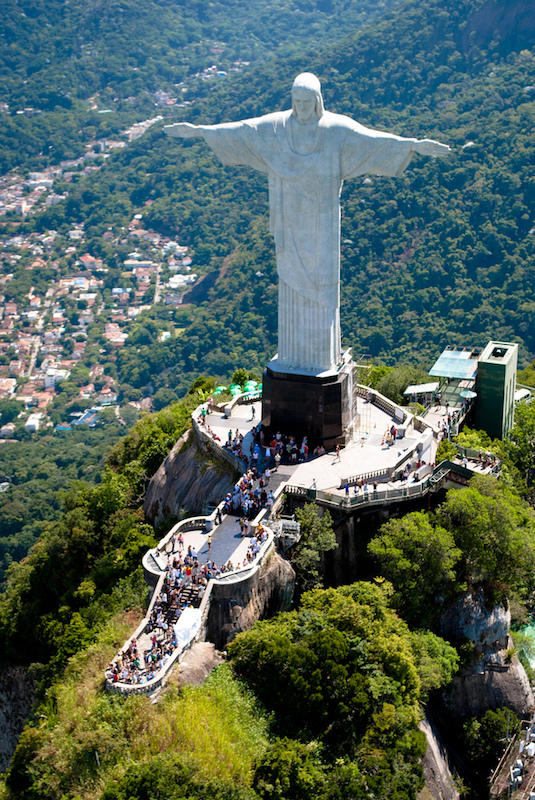 The famed Sugar Loaf Mountain is one of the main attractions, not only of Rio but of the entire country of Brazil. The fact that visitors can ascend the mountaintop via cable car for an incredible 360-degree view certainly helps in that regard. It is at this apex where Sugar Loaf’s charm truly resides. Here, you will see a bird’s eye view of the true splendor of Rio — a vast cityscape on the one hand and a vista of white sand beaches and crystal-clear waters on the other. The cable car even makes a stop at Morro da Urca, Sugar Loaf’s smaller, less heralded sister. This nation is home to arguably the world’s most football-crazy citizenry. The people of Brazil have a love affair with the beautiful game. 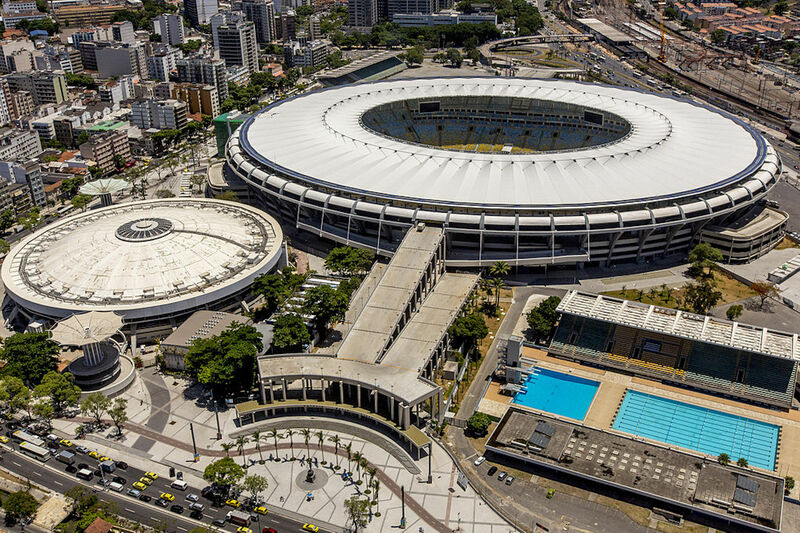 It dates as far back as 1950 when the famed Maracanã Stadium hosted a whopping 199,854 screaming fans in a World Cup match against Uruguay. The hosts lost that match, but not their love for the sport. Brazil has won the World Cup five times, more than any other country in the world. So, what better way to witness this football fervor than to watch a match — live! To this end, it would be a good idea to visit anytime between May and December when the Campeonato Brasileiro is in full swing. You can catch a match in any one of Rio’s several stadiums; but for the biggest thrills, the Maracanã Stadium is your best bet. This historic and cavernous stadium, which now has a capacity of over 78,000, can get loud and rocking during football matches. Bromelia Travel can even book tickets for you if you wish during your 1 week Brazil Itinerary! The choice of stadium and match will be up to you. Aside from being a football country, Brazil is also iconic for its religious roots. A testament to this is the massive Christ the Redeemer statue that is located at the peak of Corcovado Mountain in the Tijuca Forest National Park. The imposing structure weighs 635 tons and is 38 meters high — pedestal included. It was named as one of the New Seven Wonders of the World back in 2007 and has long been a premier tourist attraction in Brazil. Brazil boasts 21 UNESCO World Heritage sites, and a visit to each is definitely highly recommended during your 1 week Brazil Itinerary. High on these must-see sites are the historic Valongo Wharf in Rio, the biologically diverse Iguaçu National Park in Paraná State and the Oscar Niemeyer-designed Pampulha Modern Ensemble in Belo Horizonte. 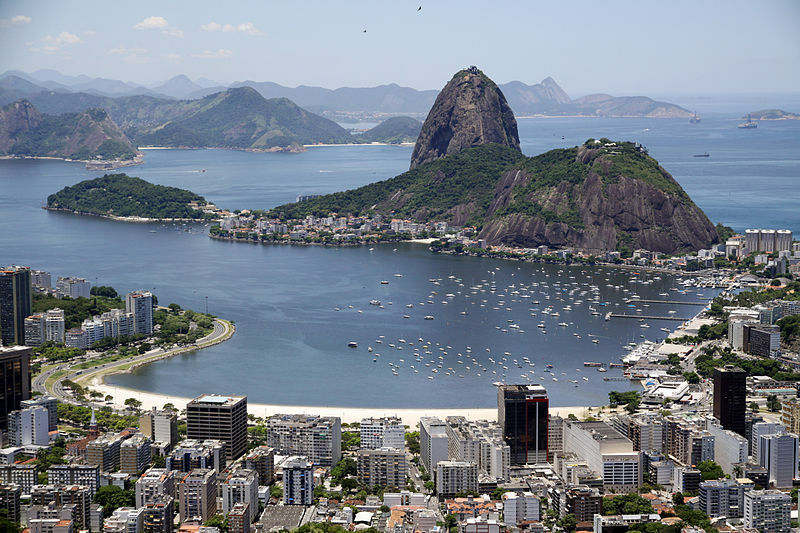 You’ll have to leave Rio for the latter two, but don’t fret because air travel is easy. After all, Brazil has over 4,000 airports, with Paraná State having two and Belo Horizonte having three. What’s a Brazil Amazon travel adventure without a stop in the Amazon itself, right? The impressive river and its vast expanse of surrounding land may be far from Rio, but it is certainly worth the cross-country trip. 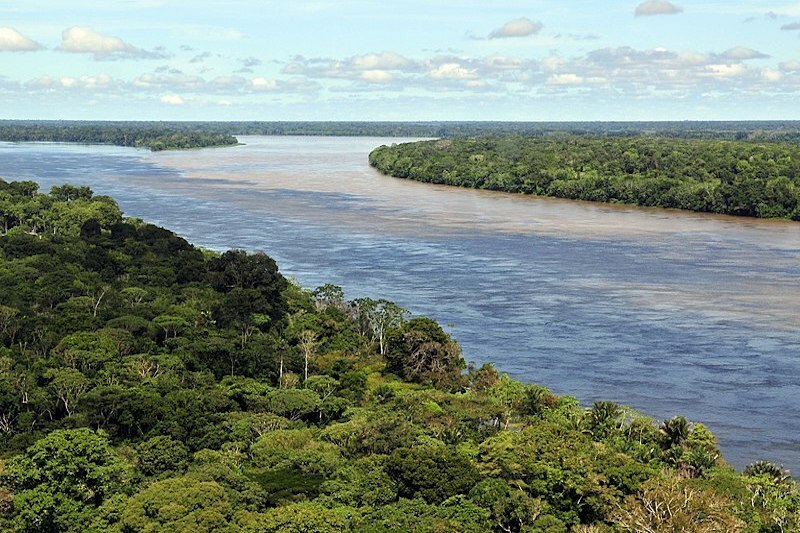 Home to at least 70 indigenous tribes, the Brazil Amazon forest is a bastion of diversity, with the river itself boasting of a diverse range of marine life and the forest jungle an endless variety of wildlife, flora, and fauna. This means that exploring Brazil’s Amazon forest qualifies as a thrill of a lifetime, which is why we encourage you to make this trip. The adventurer in you might even want to explore the Henry Ford-developed Fordlandia — or what’s left of it. Now a ghost town, Fordlandia was the town built long ago by Henry Ford in the middle of the Amazon jungle. 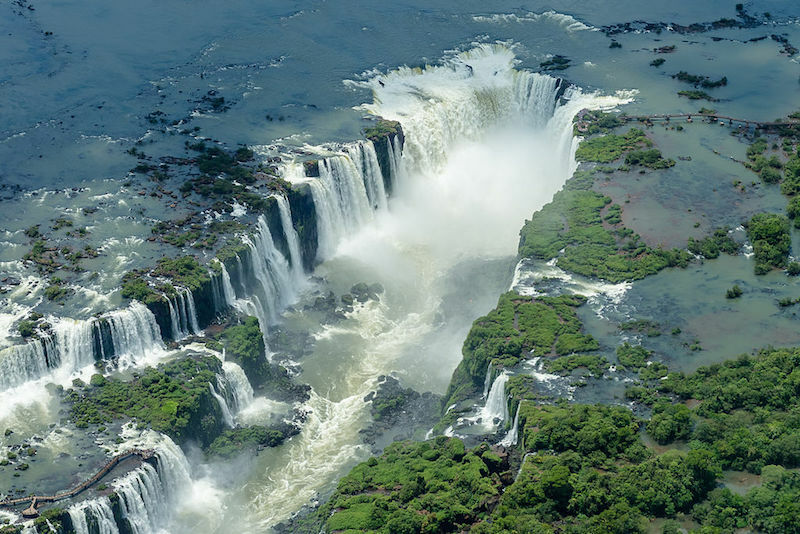 Brazil is no doubt a bucket list destination, and the travel adventures we have listed are just six to sample during your 1 week Brazil Itinerary of so many. There are plenty of wonderful things to do in Brazil, a lot of sights to see and so many attractions to explore. Trust us, there is so much more in store for you here. So, book your tickets now. After all, this is Brazil, and it is waiting for you!